For eyelash tinting in Cork, look no further. Eyelash tinting is one of the quickest ways to give you perfect lashes that are far more natural than layering on mascara. If you feel like your eyelashes are hardly visible without mascara due to their light colour, eyelash tinting treatment could be exactly what you need. Make your eyes pop by adding volume and colour with a simple eyelash tint. 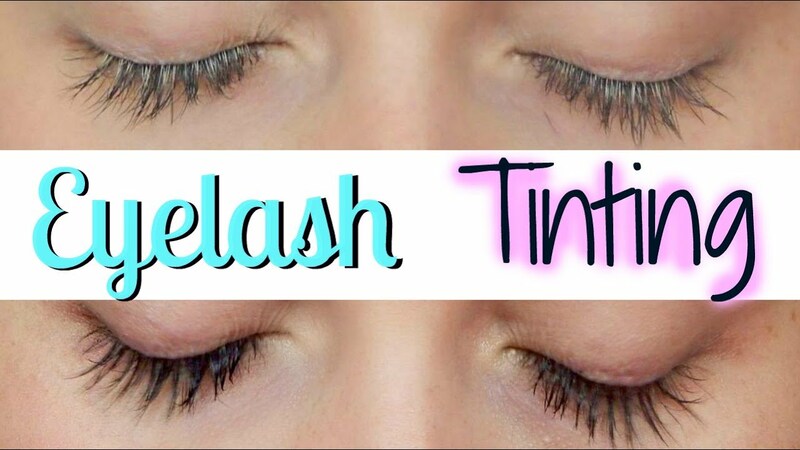 Depending on your desired result you can get an eyelash tint in brown, black or blue-black. The eyebrows frame the face so it is important that they are clearly defined and shaped to suit your face shape. A tint will enhance the natural shape and can even make thin eyebrows appear fuller and thicker. A professional eyebrow shape will make the most of your natural brow. By achieving the perfect angle and arch to the brow you will make your eyes pop and add definition to the face.